Check in. Boost my immunity! 16 weeks. Life with pneumonia is annoying. I decided I was well enough to go back to work and to my training clients. Unfortunately… The Frozen Island decided to throw me a MINUS TWO DEGREE day to celebrate the first day of winter. I didn’t do so well with breathing and had to cancel my afternoon clients to come back inside. Grrr. But, as fate would have it, I didn’t start to die until after check-in. So (keeping in mind I’ve literally been couch-bound all week) here it is! So overall, I’m pretty happy. I would have been happy with maintaining so any drops are welcome. Down is still down. That’s all that matters. Word. Somebody pat me on the head dammit! Adam has also reworked my diet. Partially because I’m sick of kangaroo sausages, but also because while I’m sick I won’t be training much at all so I need to reduce my energy intake to match. 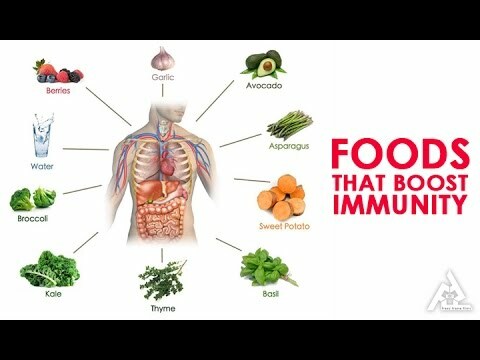 Also, we had a good chat today about boosting my immune system. As lots of you know, I’ve had autoimmune issues in the past. I also work with children. And have children of my own. One of whom is in his first year of kinder. I am essentially a giant walking germ-trap! Like me, Adam feels that a balanced diet from good food choices is the first point. But I’m doing that. So we are adding in a multivitamin in case I’m missing something unknowingly. And vitamin D. And Vitamin C. And garlic supplements. I’d really like to be bulletproof by next week with all of that going on! I’ve had a message during the week about what I’m eating – so in its bare-bones form – here it is! So that’s me. For another week. See you soon!